token sale. After the sale, QCO will be available on third-party exchanges. Qravity is indirectly competing with production studios; it offers a more transparent and cost-effective production and distribution format than traditional digital media companies. The platform reduces the need for large overhead, and mitigates operational restrictions and costs, such as leasing and renovating workspace and employee salaries. 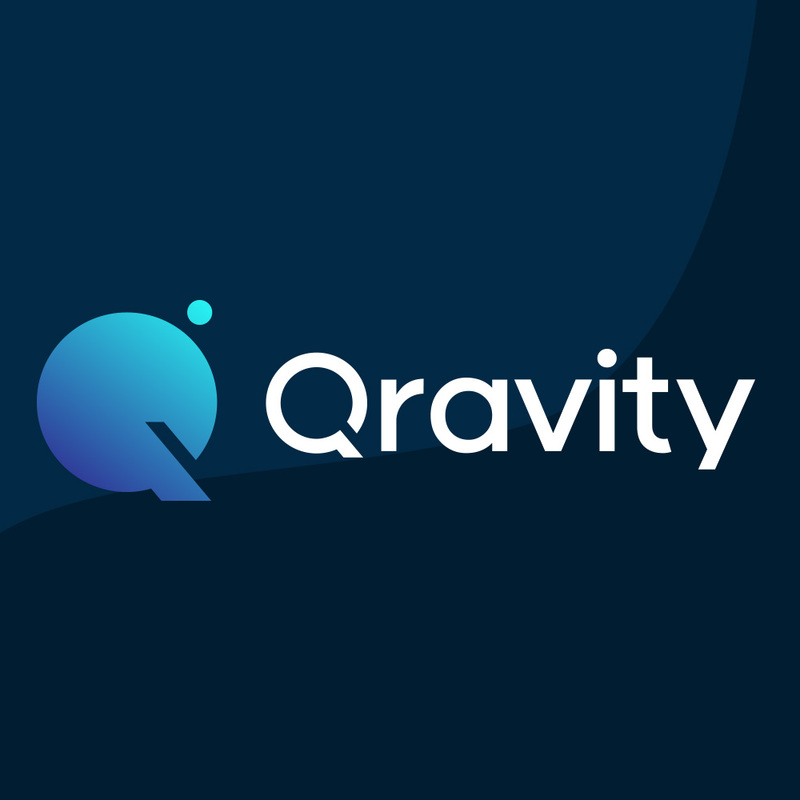 Competition in the digital media industry is extensive, but the business model that Qravity offers its collaborators is unlike any other– the platform has been designed for a new generation of consumers and creators. A talented producer and music composer in his own right, David is an ardent champion of innovative content. Business savvy gained through his experience in film distribution has given him a deep understanding of the wants and needs of creative teams, project managers, and consumers. 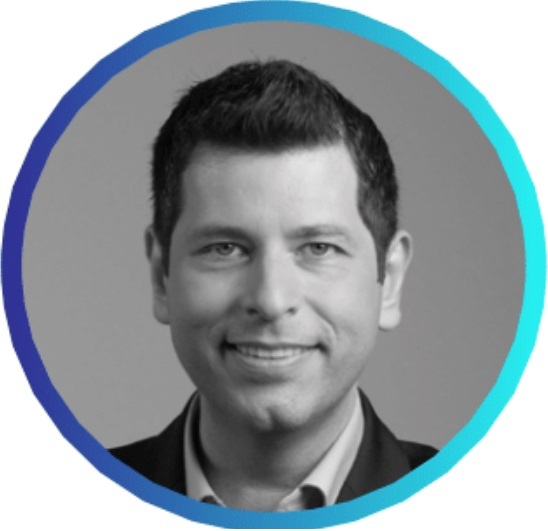 Following a multitude of successes at Rockstar Games and Sony DADC, where he worked on projects for Warner Bros. and New Line Cinema, David founded Qravity to connect visionaries with creators and deliver original, high-quality content to enthusiastic audiences. David is also the founder and Managing Director of Vienna-based 3D animation studio Tectonic Slide, where he is active in production planning, story development, and project management. 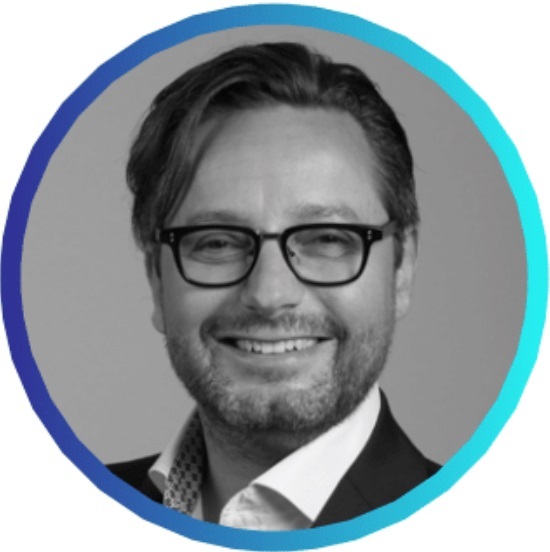 Christian is a prolific entrepreneur and angel investor who operates across a wide range of industries, including biotechnology and medical diagnostics. He has set up several successful global biotech startups, and co-founded Tectonic Slide Entertainment and Qravity. Christian is the primary investor and business advisor for both companies, and is bolstering their endeavors with his visionary approach to business development, sales, licensing, and product brand marketing. 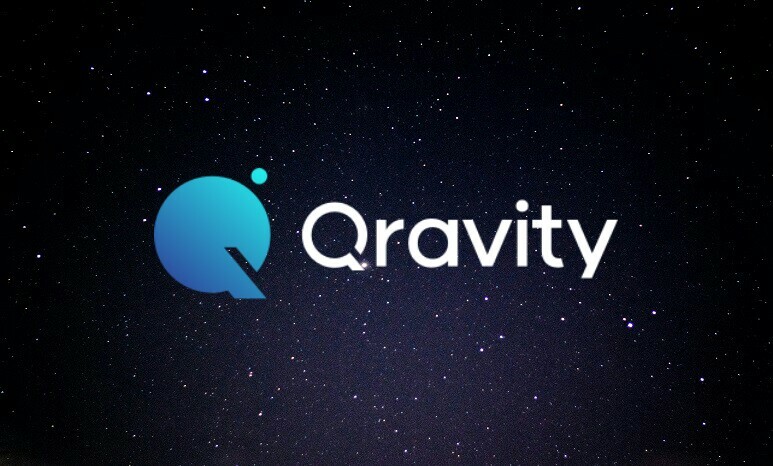 Visit qravity.com for more info.